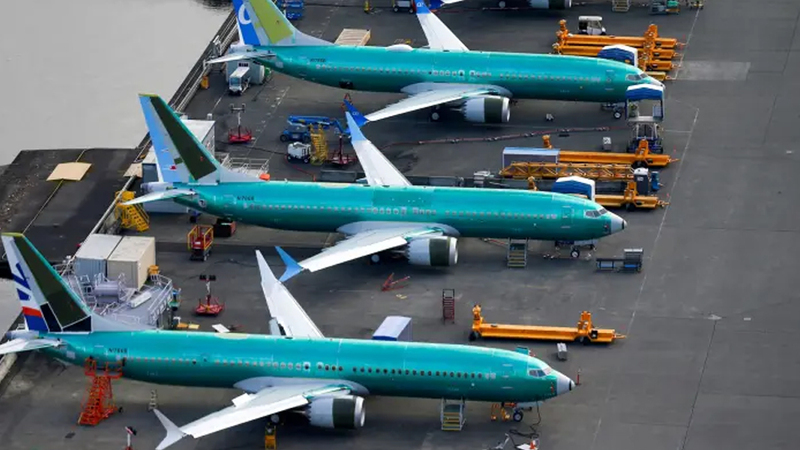 The European planemaker says it has reached a deal to sell 300 passenger jets to Chinese airlines. The agreement was signed during Chinese President Xi Jinping’s visit to France. The order covers 290 planes from the A320 family and 10 from the A350 line.